LAMPS LITE began like a dream where we could have the liberty of exploding our imagination creating romantic scenarios full of harmony. We started to dig into what our clients expected, and thanks to the help of many talented artists, craftsmen and designers inside our country, fully passionate for their jobs, is how this dream began to take shape and form. 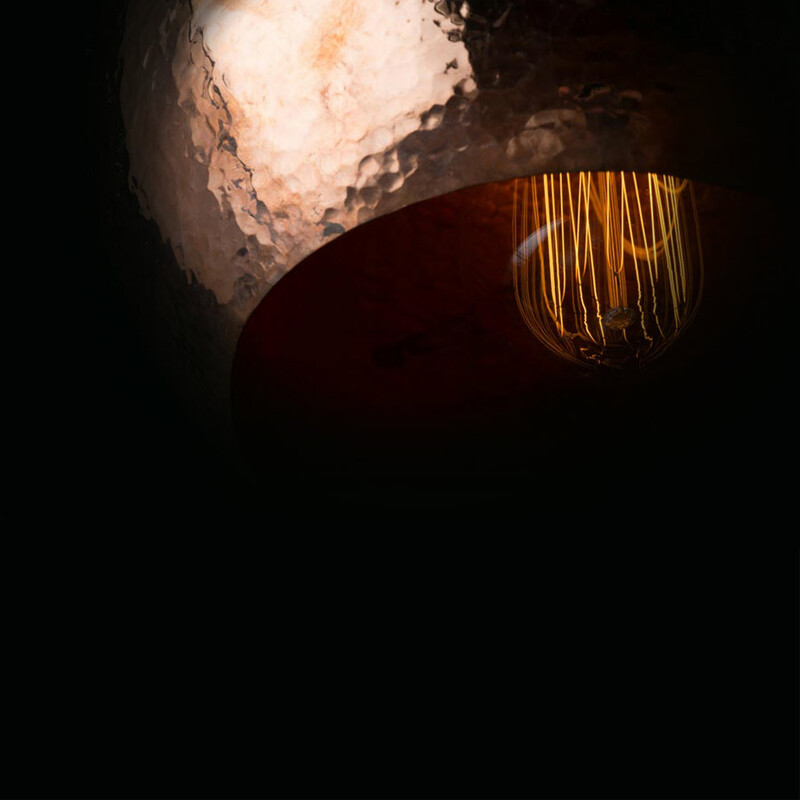 We support the “Made in México” and we were able to create a team of craftsmen who work different materials such as; steel, metal, wood, copper, brass, among others, and we feel really proud to present our first pendant lighting line. Our main objective is, and will always be create new lines that support our local market and satisfy every customer by selling an excellent product at a fair price. This first line was inspired by simple forms we see every day, starting with geometric forms that gives life to the bulb itself and finishing in an awesome piece.